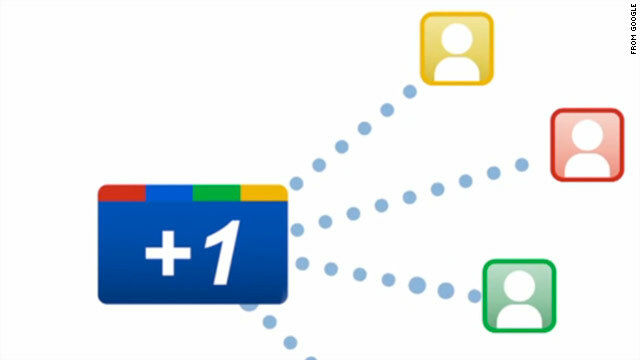 Google introduced a "+1" button into its search engine, which lets users see links their friends like. (CNN) -- Google is pretty good with robots. Not so much with people.